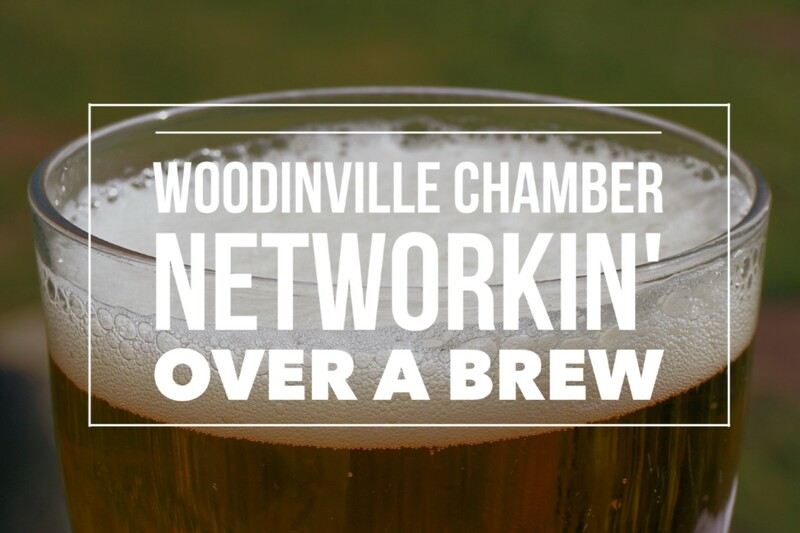 Our February Networkin’ Over a Brew will be held at Triplehorn Brewing where we’ll be welcomed by Rich Nesheim! Rich will offer $1 off orders for our Chamber members (sharpie on your forehead to identify yourself?) He’ll also provide pretzels, popcorn and has a healthy vending machine. In addition, local food truck Swift and Savory will be on site selling delish bites that night! And… if you’re looking to supplement your New Year’s resolution to exercise more, you can park at the bottom of the parking lot and walk up the hill! So besides the fantastic networkin’ there’s lots of great reasons to join the fun. Oh… and the beer is pretty tasty too!